The Valley of the Queens is a popular necropolis located on the south west of the village and temples of Medinet Habu. Along with the Valley of the Kings, it's one of the most fascinating necropolises near Thebes. The first researcher who studied the Valley was Giovanni Batista Belzoni, an amateur archaeologist from Italy. He went there in 1816, and tried to unearth as many tombs as possible. Belzoni is strongly criticized for damaging many archaeological sites. He didn't look at them as a researcher would, but as treasure chests. In 1828, John Gardiner Wilkinson located another 24 graves. 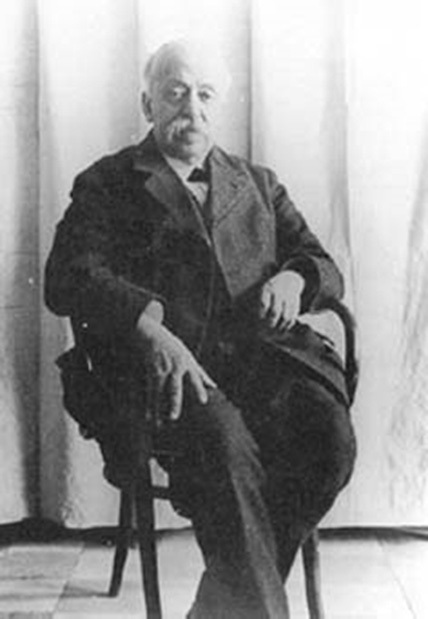 Later Champollion, Roselling, and Carl Richard Lepsius tried to document and preserve as many tombs, mummies, and artifacts as possible. The first fully professional expedition in the valley started at the beginning of the 20th century, when Ernesto Schiaparelli and Francesco Ballerini went to the ancient necropolis. Until now, up to 98 tombs have been found. 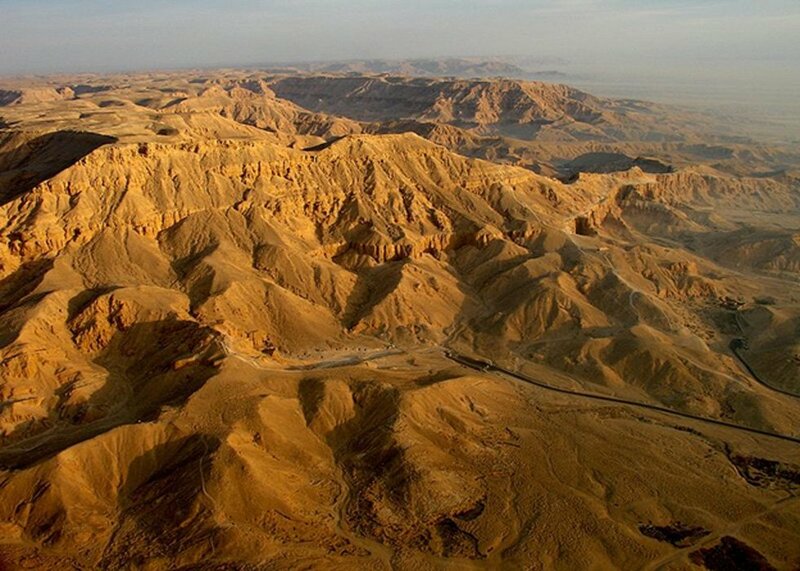 The name ''Ta Set Neferu'' means ''The place of beauty''. The tombs discovered in the valley are dated from the New Kingdom Period (c. 1550-1070 BC) to the end of the Third Intermediate Period (c. 1070 - 712 BC). Most of them were looted in ancient times. Many of the tombs were also reused in the Roman Period. Some of the oldest tombs were used for animal mummies. After the fall of the 18th dynasty, the country needed strong new rulers. Apart from good education and charisma, Ramesses I, Seti I, and Ramesses II had one more asset – wise women who supported them. The first one of them, Sitre, found her last home in the tomb QV38. It was discovered in the 19th century. Her name means ''the daughter of Ra''. She belonged to a military family from Lower Egypt. Her father may have been a soldier during the reign of Horemheb, the last pharaoh of the 18th dynasty. She became a wife of Rameses I, who changed the country after the difficult rule of former kings. She was also crowned as a Great Royal Wife. Inscriptions say that she wasn't just another queen, but the closest adviser, companion, and friend of the king. She was the mother of pharaoh Seti I, who became one of the most important Egyptian rulers in history. Sitre’s tomb was the first one in the Valley and contains many unfinished paintings. It is heavily damaged but the face of the queen is still visible on one of the walls. The story which comes from the paintings talks of a good wife who lived a magnificent life with her husband. Sitre died as an old woman and left a strong legacy for the woman who replaced her – Tuya. Sitre was the one who found Tuya for her son. She was also known as Mut-Tuy, and was another important 19th dynasty queen, who was a source of support for her husband. Her father was Raia, a military officer. She was the mother of Ramesses II, and remained an active politician until her death in the 22nd year of the reign of her son. Her tomb, QV80, is much more damaged than the one which belongs to Sitre. The damaged inscription still refers to the glory of her rule, but most of the precious artifacts disappeared in ancient times. A part of a canopic jar, which is located in the Luxor Museum, is one of the most precious treasures connected with QV80. 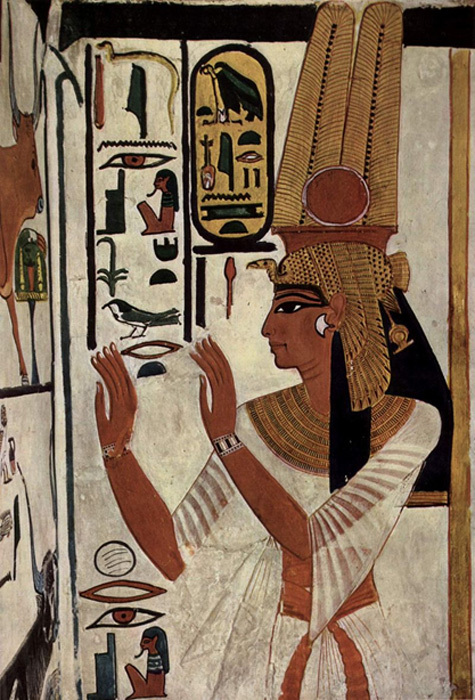 Nefertari means ''Beautiful companion''. The story of her love with Ramesses II is one of the most romantic in history of Ancient Egypt. It was unusual that a pharaoh expressed feelings to his wife in the tomb, but in the tomb QV66, Ramesses left a wonderful statement of love to his wife. The context of the inscriptions proves that the pharaoh was truly in love with her, and the death of Nefertari broke his heart. She was chosen as a wife by Ramesses, not the powerful Tuya. It seems to be much more common that the mother was responsible for searching for a future wife. This time, it is believed that Ramesses saw the beautiful Nefertari and decided to marry her. However, their marriage was a scandal because of her roots in the family of Ay, her father. In Ramessides times, all of the links connected with the Amarna Period were frowned upon. Hate towards the old dynasty was so strong, that Ramesses II decided to destroy the ruins of the city created by Akhenaten and Nefertiti. He reused the stones to build his own new capital – Pi Ramesses. When Schiaparelli entered the tomb of Nefertari in 1905, he was shocked by the damage made by the robbers and charmed with the beauty of the inscriptions. The painted walls were extremely well preserved. Unfortunately, most of the treasures were taken out of the tomb or damaged a long time ago. The mummy was destroyed too, only the mummified knees were found inside the tomb. What happened to the other parts of her body? It could have been damaged, or taken to Europe as a source of ''mummy powder'', a medication popular amongst the European nobles especially in the 18th and 19th centuries. Most of the discovered treasures from the tomb are currently exhibited in a museum in Turin. The Valley became a grave for many more royal wives, including Titi (QV52). It is unknown which Ramesside king was her husband, but it is possible that she was related to Rameses III. Her tomb looks very similar to the ones dedicated to his sons, so it is possible that she could be the mother of some of them. Her tomb has a corridor leading to a square chapel, burial chamber, and two smaller rooms. 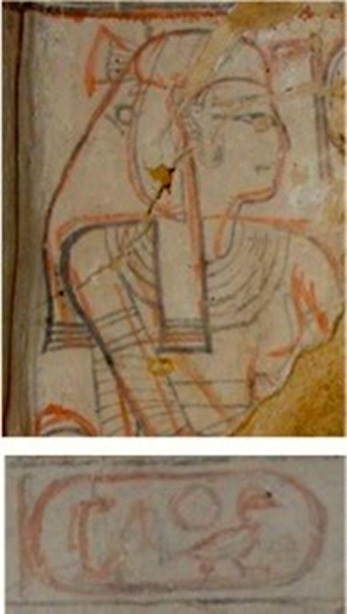 The paintings didn't survive well, but some scenes with a winged Maat are still visible. Another wall shows the queen before Toth, Ptah, and the sons of Horus. Several other queens of Egypt were identified in tombs 33, 34, 36, 40, 51 (Iset-Ta-Hemdjert, wife of Ramesses III, mother of Ramesses VI), 60, 68, 71, and 73. However, that doesn't mean that there are no more queens in the Valley. Many tombs still wait for researchers to bring their names back to light. In the second part, you will read about the tombs of princes and princesses - sons and daughters of the great pharaohs, who were buried in Ta Set Neferu. Christian Leblanc, Ta Set Neferou, 1989. Lorna Oakes, The Illustrated Encyclopedia of the Pyramids, Temples & Tombs of the Ancient Egypt, 2006.